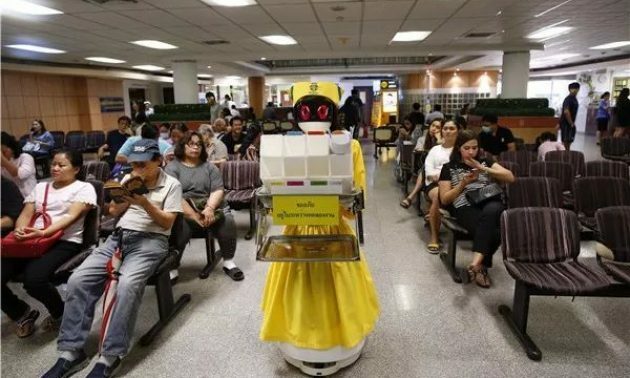 A hospital in Bangkok, Thailand is facing a worker shortage so they’ve turned to robot nurses to fill the void. They have already raised the efficiency. When I wrote software for a law firm, it worked so well that they fired people who it replaced to save money and it replaced the work they did. 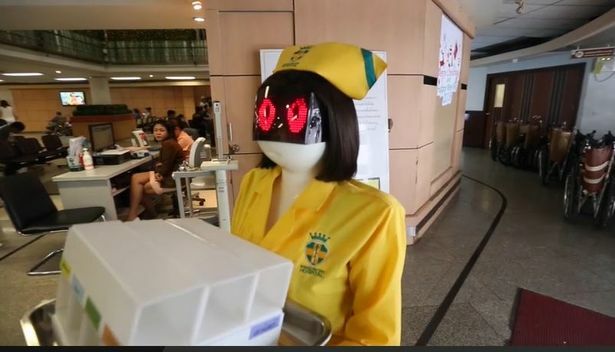 All they needed was data entry people to enter data and the software automated the jobs and tasks. 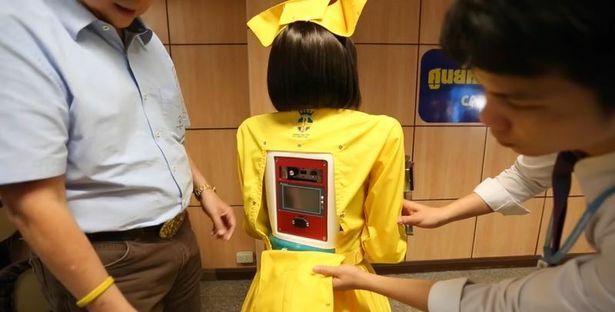 I felt bad about that and now that I see robots replacing people I feel sorry for being in IT that replaces people with AI, Robots, and automated software. What I wrote used business logic of statistics and logistics. AI uses linear algebra and more advanced statistics. Robots more of the same with hardware. 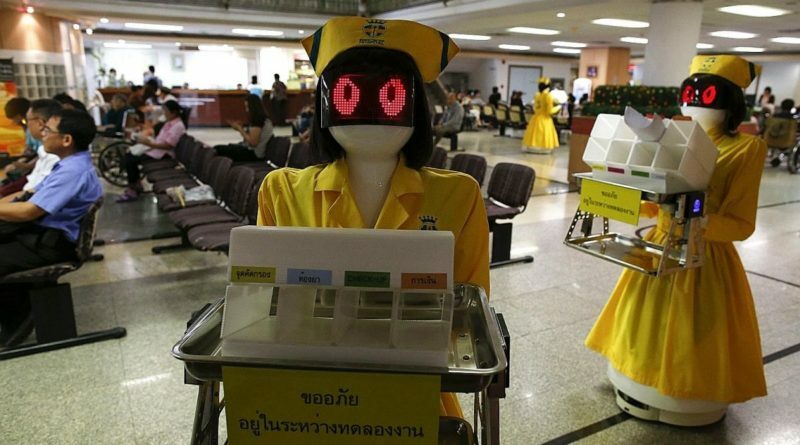 My wife is a nurse and from Thailand, and Thailand is trying to find ways to grow their economy. 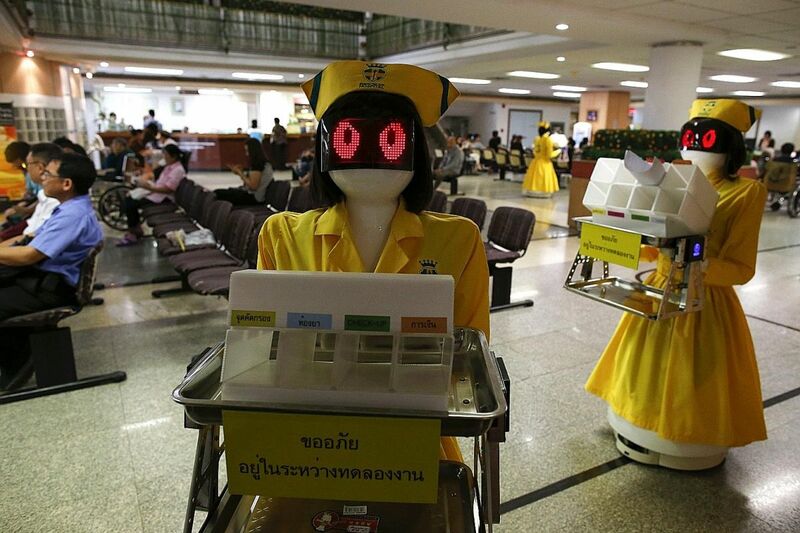 Replacing people with robots seems to be a new trend for Thailand. The hospitals used to be behind ours in the USA, but are advancing now.